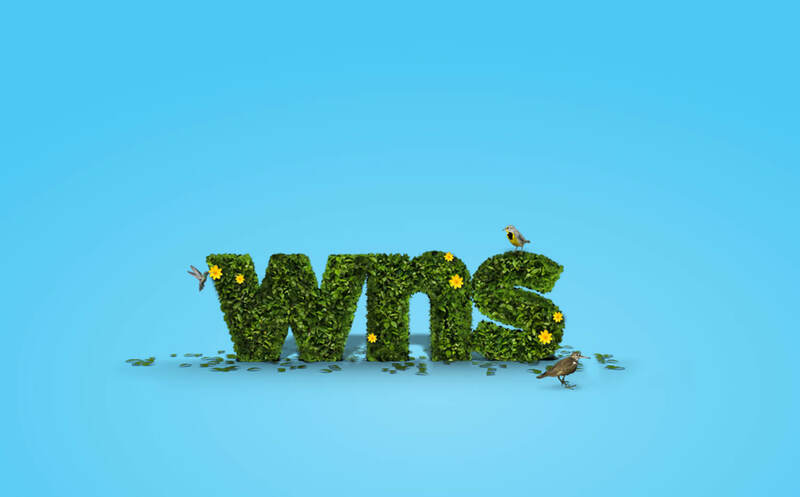 WNS embraces a child-centered approach to education that strives to fully develop the potential of each student intellectually, socially, emotionally, and physically. Our preschool program is play-based and rooted in social-constructivist philosophy, principles, and practices. Simply stated, we learn better together. We believe learning is a collaborative process and that play IS learning. High-quality early childhood education provides the foundation for lifelong learning. As a community of learners, we understand that knowledge is not individually constructed, but co-constructed. Skills that foster collaboration and communication develop in our social learning environment as we play, discover, and grow together. Welcome to Westside Neighborhood School’s Early Childhood Center, a place where our youngest children are able to embrace their natural curiosity and drive to learn. Young children are powerful, driven to create theory, meaning, and to understand a complex and multifaceted world. At WNS’s Early Childhood Center, we scaffold this joyful exploration to take their learning ever deeper. Through rich open-ended experience and reflection, our young children will develop into resourceful, curious and resilient adults. I look forward to sharing our unique and magical school with you. Through our emergent curriculum, children have a variety of opportunities to express their ideas in many languages, including drawing, sculpting, painting, music making, movement, construction, dramatic play, and shadow play. Children are able to explore their unique identities in an atmosphere of respect where each child is encouraged to share their stories and listen to each other’s voices. The environment is our “third teacher,” offering a nurturing, home-like setting with rich open-ended materials, natural light, and indoor/outdoor classrooms. Opportunities are created for children to explore their natural world, inside and outside. Our Early Childhood Center is filled with creative energy and caring spaces designed with children in mind. Play is the work of young children! Nature has given human beings the intrinsic drive to test, experiment, pretend, and create. At the Early Childhood Center, we optimize this innate desire to understand the world through rich play-based learning experiences including mixing paint colors, constructing with blocks, and creating stream beds in the sandbox. Our skillful teachers create environments that support meaningful play and then provide scaffolding for the children as they reflect on those experiences. Full day program, Monday through Friday, with optional early drop-off and late pick-up available. A ratio of six to eight students per teacher. Highly engaging indoor and outdoor classroom environments offering natural lighting and natural materials. Highly trained, nurturing, and dedicated early childhood educators. Project-based learning experiences reflect children’s passions and interests and provide opportunities for hands-on exploration, investigation, collaboration, and reflection. Children are viewed as innovators and protagonists in their own learning. Exposure to Spanish as a second language is integrated age appropriately. Students accepted into the preschool matriculate into the WNS K-8 program. Emphasis on children’s social learning and relationships with others. A Reggio-inspired program that provides a strong, developmentally appropriate foundation in math, language development, social and natural sciences. Buddy program with seventh graders. DK students matriculate to our kindergarten program. Get the best of both worlds! Children receive the academic and developmental benefits of being connected to a K-8 school. At the same time, as the oldest children on the preschool campus, the DK students build confidence and develop leadership skills that will serve as the foundation for a lifetime. Incorporating academic skills in developmentally appropriate and meaningful ways to ensure kindergarten readiness. Small group work that targets each child’s skill level by supporting and challenging their social-emotional and academic growth. Discover the best part of every Wednesday where parents, teachers, and children come together to bring on the day with music from around the world.